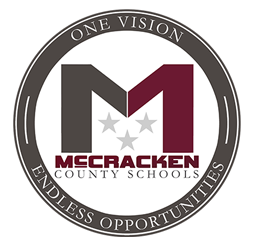 Director of Public Relations Jayme Jones said the school district learned of allegations Jan. 15 and immediately contacted McCracken County Sheriff’s Department. She said the department opened an investigation. Garrett has not been permitted on school property since then. McCracken County Sheriff Matt Carter says that there are currently no charges filed against Garrett.